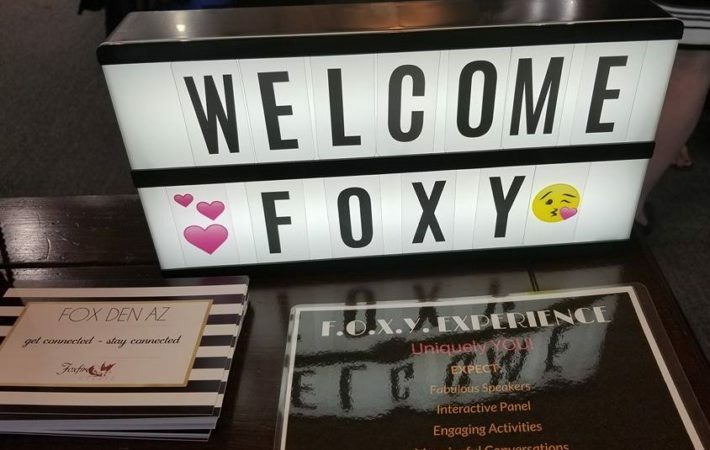 JOIN US at F.O.X.Y. 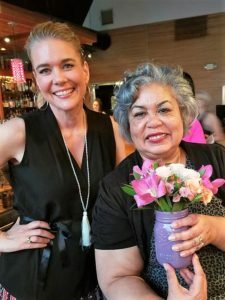 Women & Wine to connect with AMAZING women for business and likely find some new friendships here too! F.O.X.Y. stands for the type of people we attract! 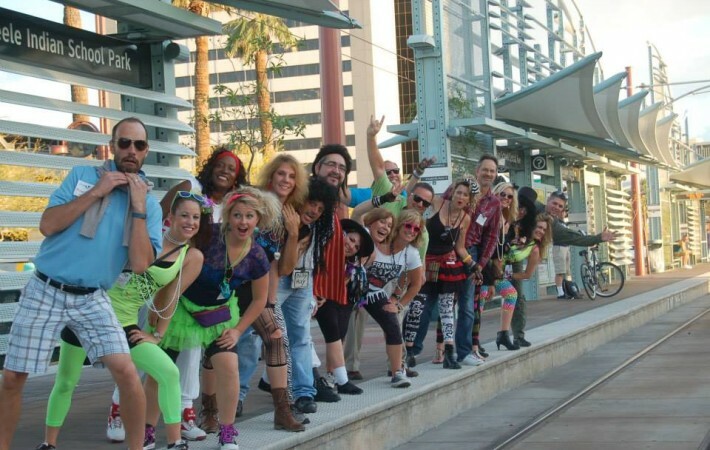 They are Fearless, Outrageous, X-ceptional people, Yearning to make a difference – so they DO! APRIL is a VERY SPECIAL event for us because we HONOR our 2018 F.O.X.Y. Woman of the Year at the event as well! We are SO EXCITED to have named Margaret Stephens-Reed as our F.O.X.Y. Woman of the Year! She is an incredible woman who embodies the F.O.X.Y. motto! Everyone that knows her knows that she has a HUGE heart and is SO FUN to be around! She simply makes the world a better place just by being her! We invite all ladies (and men at this one too!) 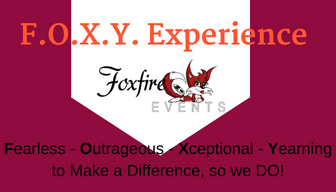 to JOIN US in honoring Margaret at our April F.O.X.Y. 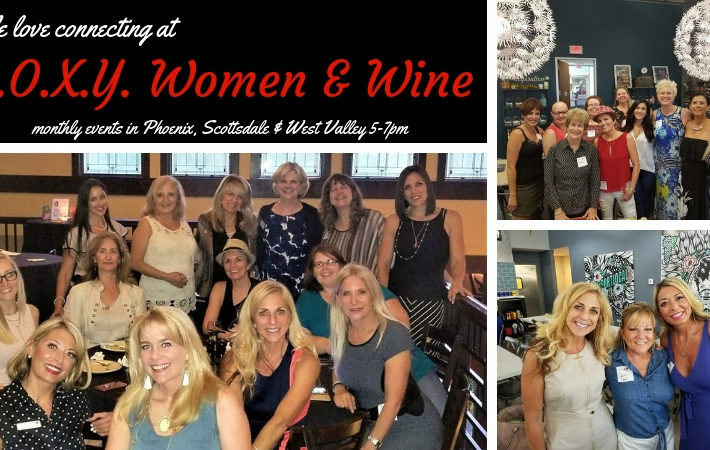 Women & Wine Phoenix event! We will be at Blue Martini on High Street from 5-7pm. Tickets are $20 and include your evening of connections and a chance at great door prizes. Food and drink is on your own. We suggest you purchase tickets online in advance to save time at the door! Expect to network with some great people! As we mentioned, this month we welcome women AND men and plan to have a lot of fun! Feel free to invite your friends & colleagues and please get your tickets here in advance to save us all time at the door!